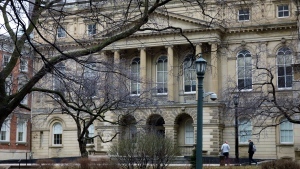 Ontario is being alarmist in fighting Ottawa's carbon pricing law by suggesting the federal government is grabbing new powers that would allow it to regulate when people drive or where they live, the province's top court heard on Tuesday. 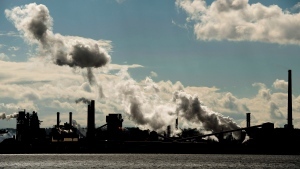 The federal government will end up with the power to regulate almost every facet of life -- such as when you can drive or where you can live -- if its law aimed at curbing harmful greenhouse gas emissions is allowed to stand, Ontario's top court heard Monday. 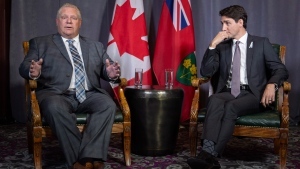 The federal and Ontario governments are set to square off in the province's top court this week over Ottawa's climate change law in a fight experts say is as much political and ideological as it is legal. 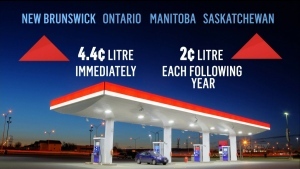 Buried in Ontario's budget bill are fines of up to $10,000 per day for gas station operators who don't display government-mandated stickers about the price of the carbon tax. 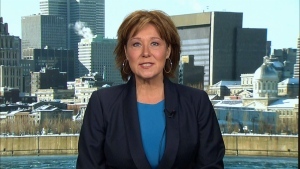 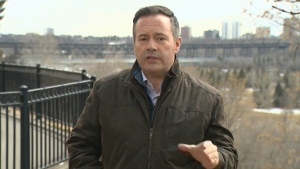 The federal Liberals say booklets Conservative MPs are distributing in their ridings laying out a long list of tax credits Canadians should apply for when they file their taxes have a glaring omission: the new carbon-tax rebate that applies in four provinces. 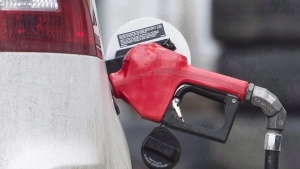 Ontario drivers could soon see government-mandated stickers about the price of the carbon tax on gas pumps across the province, as the Progressive Conservatives open a new front in their battle with Ottawa over the levy. 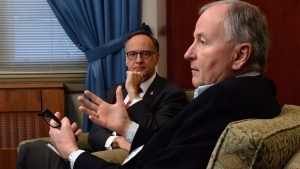 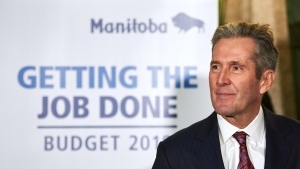 Manitoba has joined a list of conservative-led provinces challenging the federal government's backstop carbon tax in court. 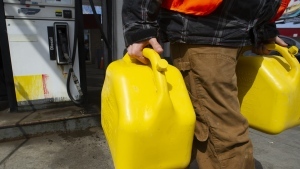 'Gas bar shenanigans': When is the best day to buy gas? 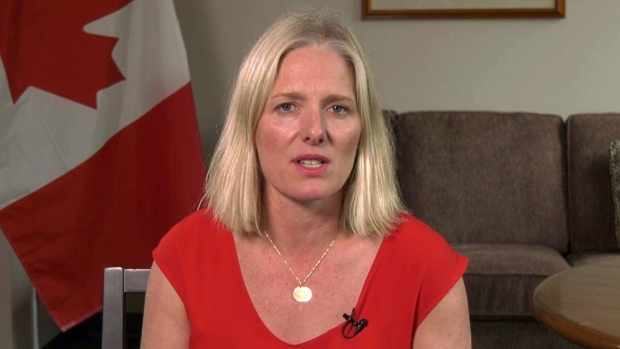 People in Manitoba, Ontario, Saskatchewan and New Brunswick will be paying more for gasoline and heating fuel Monday when the federal government's carbon tax begins in provinces that refused to impose their own emissions pricing.